Created a video? 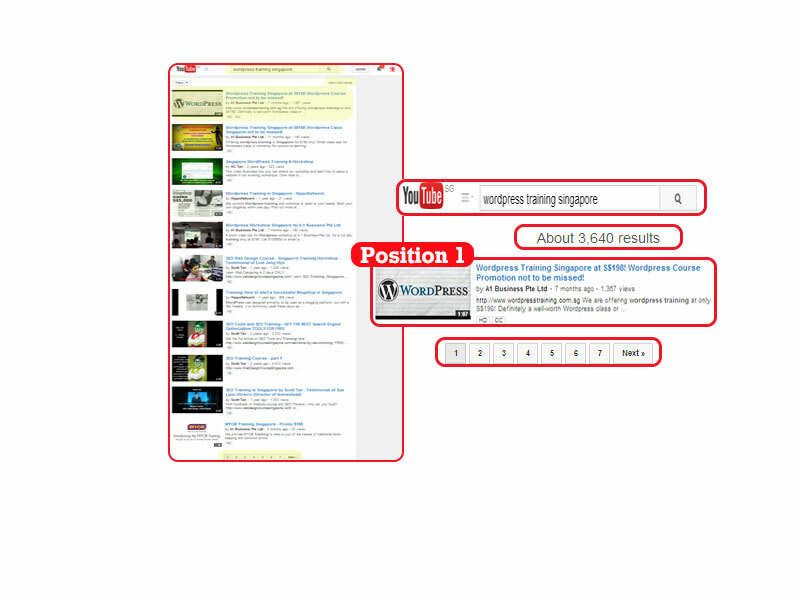 We can increase the visibility of your video on the world’s second largest search engine YouTube. If a picture speaks a thousand words, then a video would speak a million words. 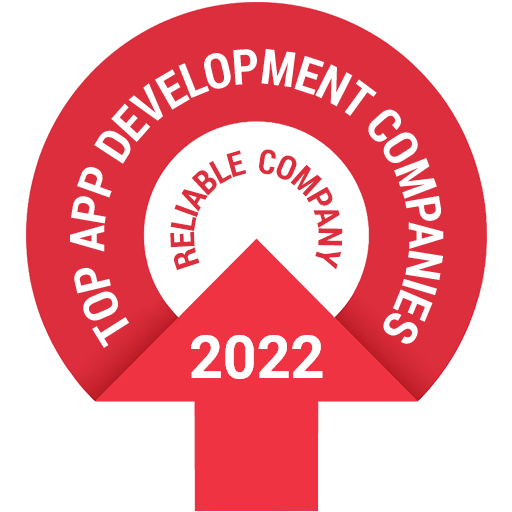 One of the most effective ways to do online marketing other than using social media or doing Search Engine Optimization is the second largest search engine in the world, YouTube. 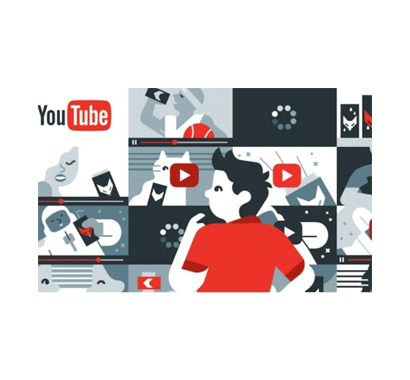 Being the fourth most visited website on the internet, you can expect your videos to go viral if done properly enough. 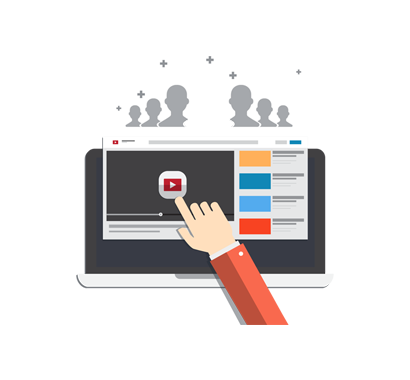 Youtube SEO Services Singapore can help you to rank your videos on both Google and Youtube. 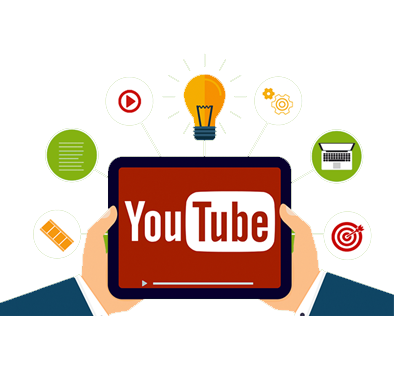 There are multiple ways you can use YouTube to help in your business, you can create a YouTube channel under your company, and post videos through it. There are many types of videos you can post, advertisements, product introduction videos, tutorial videos, videos to inform customers of special offers and much more. Another way of doing things is through video ads, these advertisements are played before the video selected by a user, it can also be displayed beside a played video or it can be displayed in the video search results. 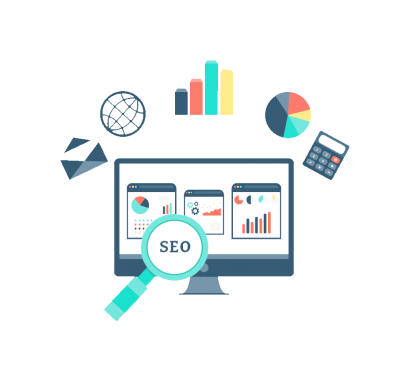 Advertising online has a benefit that is non-achievable via offline marketing, it is the ability to choose your target audience. Unlike platforms such as Facebook, you can’t specifically choose the audience you want to target, however, you can be assured that users who click on your video or advertisements are likely to get attracted to what you have to show in the video or advertisement, put a link to direct these users to your website, and they will become your potential customers. Is Youtube SEO Cost Effective? It is. You only pay when people choose to watch your video advertisements, so you won’t be wasting money on people who aren’t interested in your business. Awebstar offers to help you design creative and interesting videos and advertisements at affordable prices which will help you generate the positive results you desire. 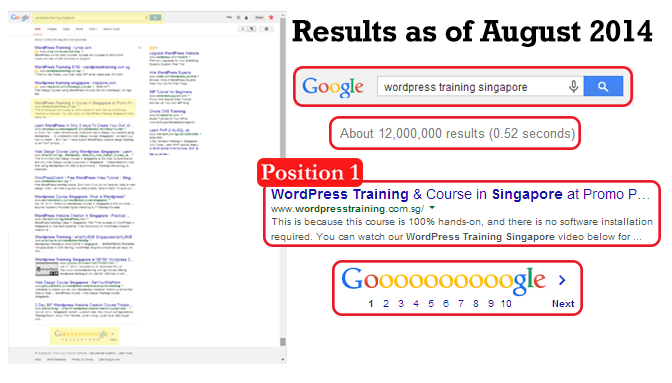 The image below shows the result of searching “wordpress training singapore” in Youtube. Promotion Buy 6 Months Upfront and get 1 Month Free! Buy 6 Months Upfront and get 1 Month Free! Buy 6 Months Upfront and get 1 Month Free!